Sam Hah is a 500-hour certified yoga instructor, and has been a Hatha yoga practitioner since 2012. 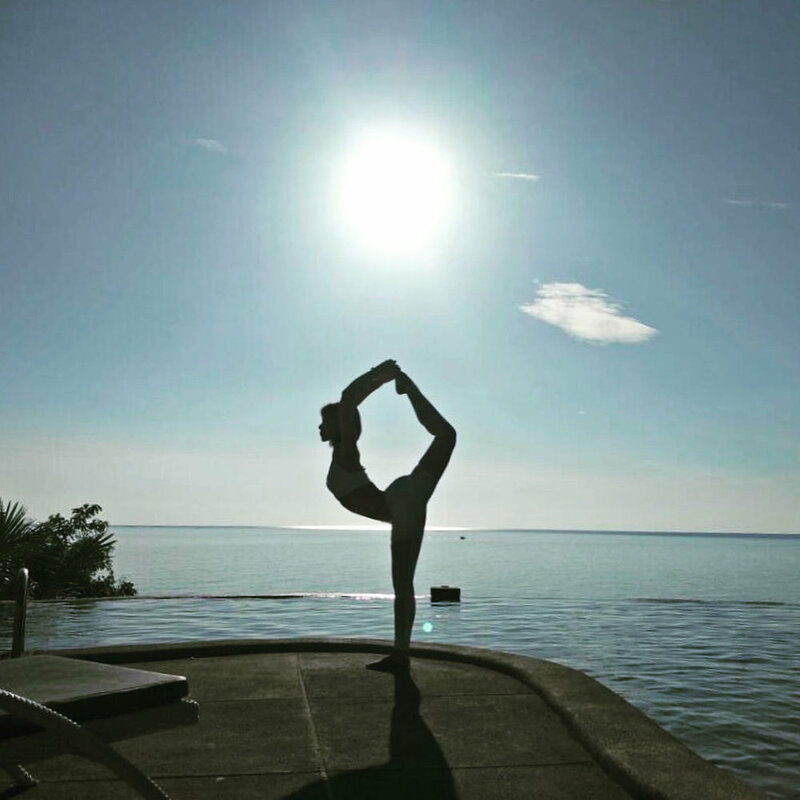 As a graduate of the Vikasa Yoga Teacher Training in Thailand, Sam’s yoga style is based on hatha principles, although she modifies it to suit today’s modern lifestyle. Besides the physical practice of yoga (asana), Sam also incorporates breathing control techniques (pranayama) and meditation into her yoga classes. Sam currently manages her own yoga studio in Ipoh, Malaysia, where she has an enrollment of 500+ students. Her classes are known for her calm energy, clear instructions and safe approach, although she loves to challenge her students with a full body workout that combines elements of strength and flexibility. Part of her own journey is the role she has played in expanding yoga within Ipoh. Sam has held two yoga teacher trainings in Ipoh in the last 2 years, various workshops, as well as organized yoga retreats to countries overseas, such as Thailand, South Korea and Taiwan. Sam happily labels herself a yogi, since she incorporates the learnings from yoga on a daily basis into her lifestyle. Her aim in life is to continue her yoga journey as far as she is able to, and to share her knowledge and passion about yoga with the people around her.